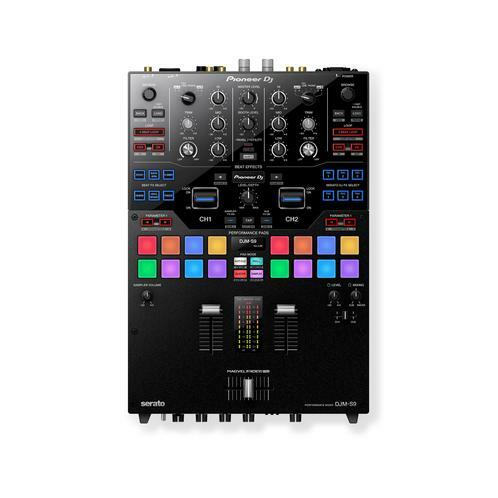 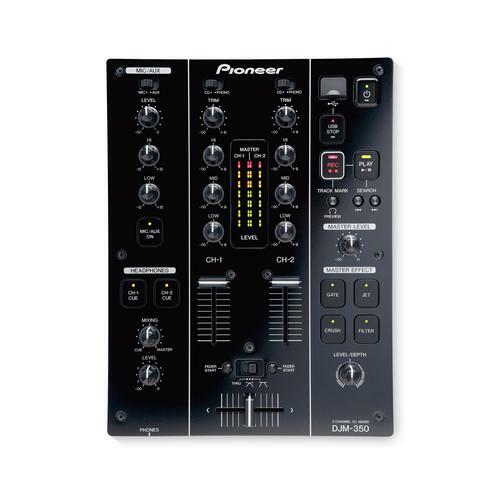 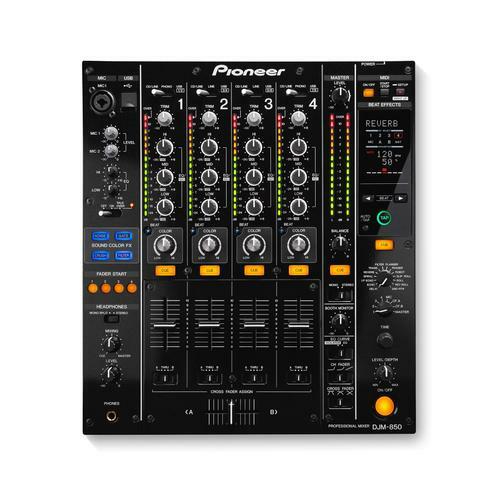 A great entry-level mixer, the Pioneer DJM-350 2 Channel DJ Effects Mixer comes jam packed with great performance features. 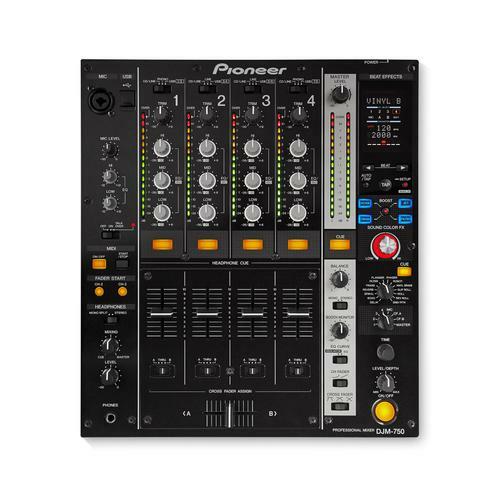 Once you have played with and created some unique sounds of your own, simply record straight to a USB storage device and edit as you go, with the ability to add track marks for easy navigation and review. 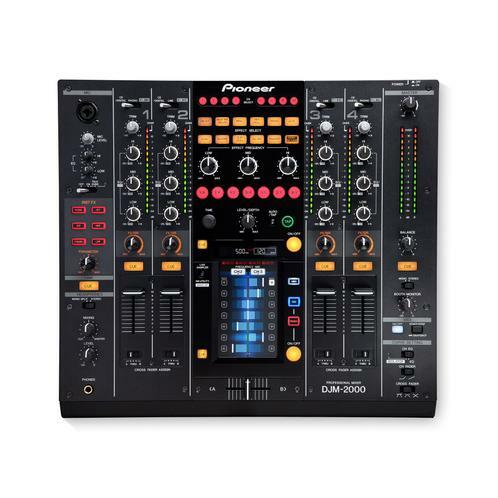 A MIC input with a 2-band equalizer would normally have this sort of mixer positioned at the upper end of the price scale, but the Pioneer DJM-350 remains completely affordable, making it incredibly desirable.